In 1921, Kimber went to work for British auto tycoon William Morris. A year later, he was made general manager of Morris Garages, the Oxford, England-based distributor of Morris autos. Kimber soon began selling customized Morris cars, lowering the chassis and fitting sportier bodywork, and by 1924, these small, high-performance sports cars bore the now-famous octagonal MG logo. By 1929, the MG Car Company was headquartered in Abingdon, England. The early 1930s were glory years for MG sports cars, as the company’s road cars were promoted by its successful racing endeavors. In the mid-1930s, William Morris, by then known as Lord Nuffield, sold his private companies, which included MG, to the public holding company of Morris Motors. 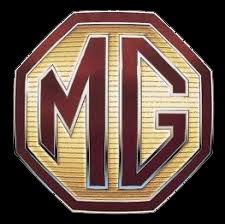 Morris ended MG’s racing activities and even placed the MG badge on company saloon cars. In 1941, after a falling out with Nuffield, Kimber was fired. On February 4, 1945, he was killed in a train accident at the age of 57. Following World War II, U.S. soldiers who had become fans of MG cars while serving in Europe helped popularize the brand when they returned to America. By the late 1960s, MG had become part of British Leyland Motor Company (BL). In the 1970s, BL was plagued by labor-relation problems and experienced financial difficulties. As a result, MG’s Abingdon plant was shuttered in 1980 and MG had a series of owners in the years that followed, including Honda and BMW. 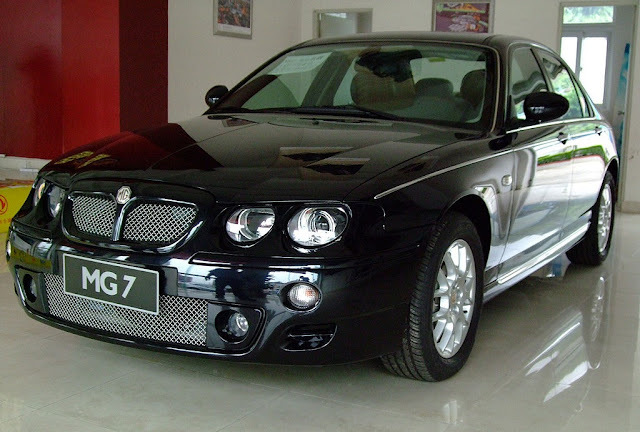 In 2000, the company became known as MG Rover and was headquartered in Birmingham, England. In 2005, Nanjing Automobile Corporation, China’s oldest car maker, acquired the assets of financially troubled MG Rover. The purchase was an early step in China’s efforts to become a major player in the global auto market. Nanjing removed assembly line equipment from MG Rover’s Birmingham plant and housed it in a new Chinese production facility. In 2007, the first Chinese-built MGs debuted. 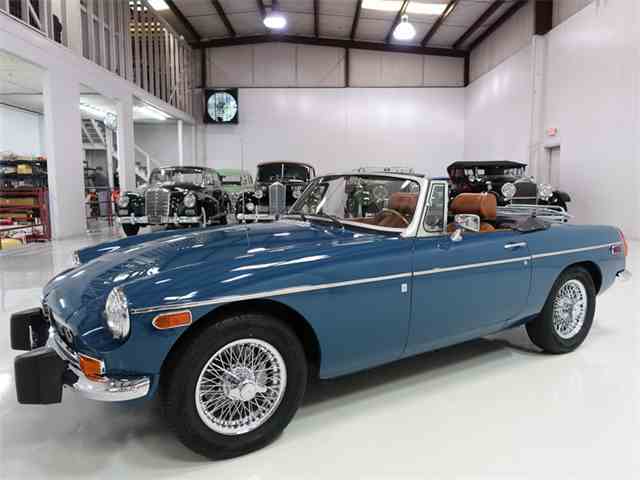 The first two models launched were the MG7, a four-door sedan, and the MG-TF, a two-seat convertible sports car. The brand was promoted in China, then the world’s second-largest car market, as “Modern Gentleman.” The majority of the cars were expected to initially be sold inside the country.